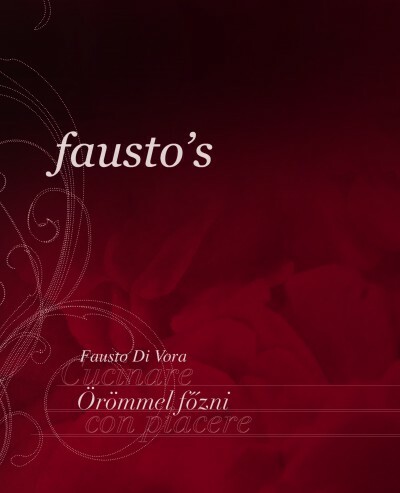 Ristorante and Osteria, two mood, one place. 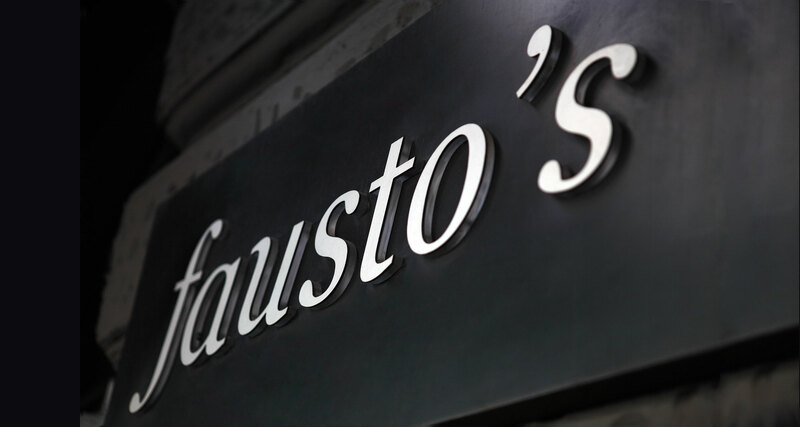 All in one, the same unique service, fine selection of food, wine and spirits and the unmistakable Fausto style, yet, a distinctive kind of atmosphere each. Our fish and meat dishes and home made pastas, are prepared with fresh seasonal Italian and domestic ingredients. Fausto Di Vora has been living in Budapest for twenty years. In his restaurant the guests can find a high quality italian gastronomy.